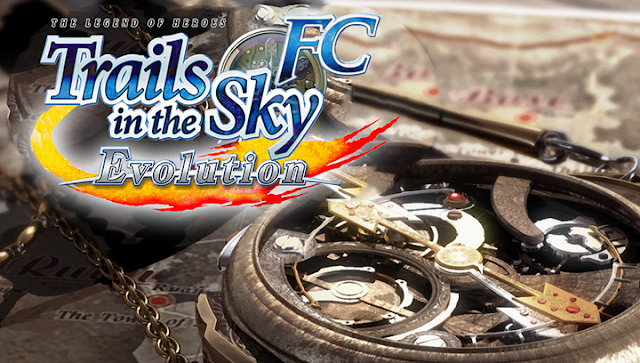 Check PS Store Asia for Multilanguage. 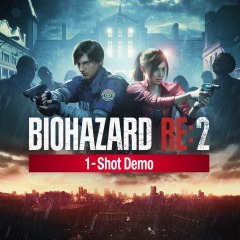 RESIDENT EVIL 2 1-Shot Demo (English/Chinese/Korean/Japanese Ver.) 7.84GB.